The update is coming to both the Galaxy J3 Eclipse and Galaxy J3 Mission. It includes all the good stuff Oreo introduced last year, including picture-in-picture for certain apps like Google Maps and notification dots on icons for apps that have unseen activity. In addition to the general Android improvements, the phones are getting some other new features, too, like a refreshed phone dialer and a high-contrast mode for the keyboard (exciting!). While it may not be as exciting as Pie, any update is a good update. 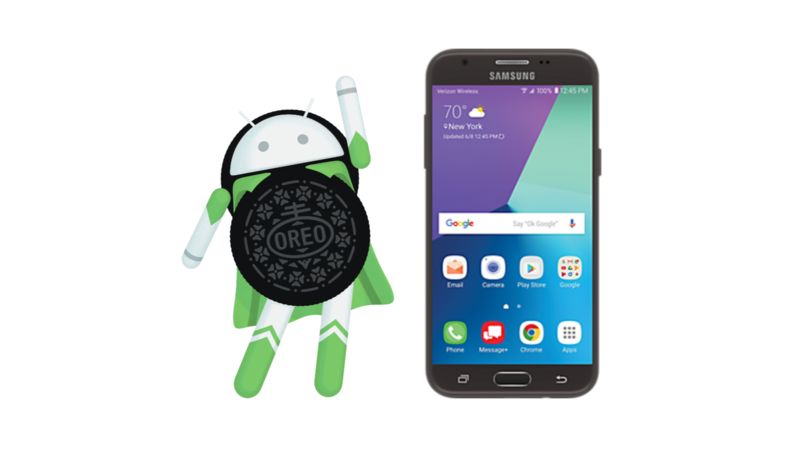 Oreo is rolling out to Verizon J3 devices now; if you have one of these phones and haven't received it yet, head to Settings > About phone > Software updates and tap Check for Updates.